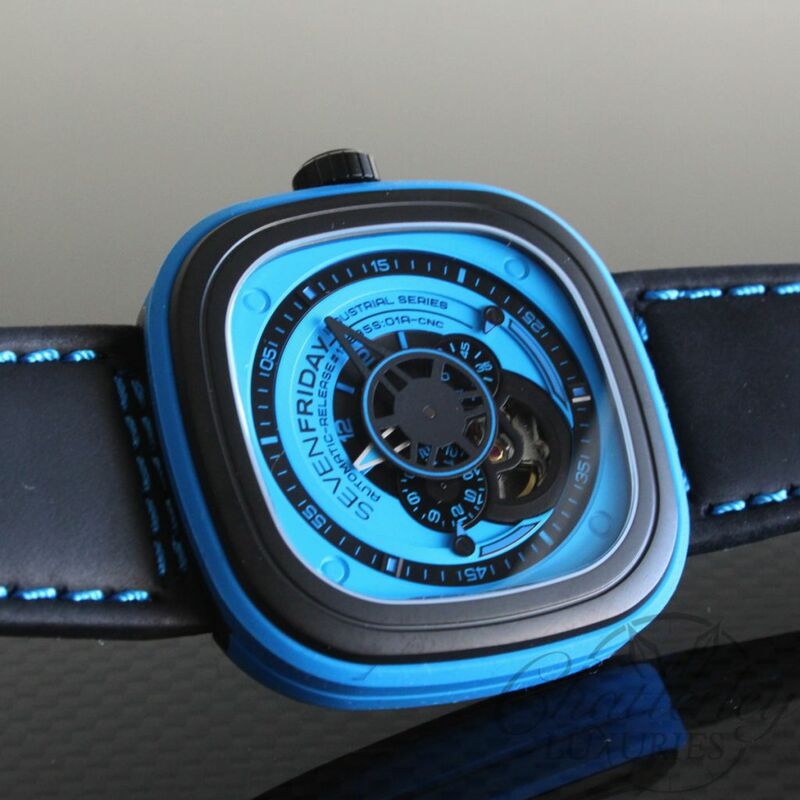 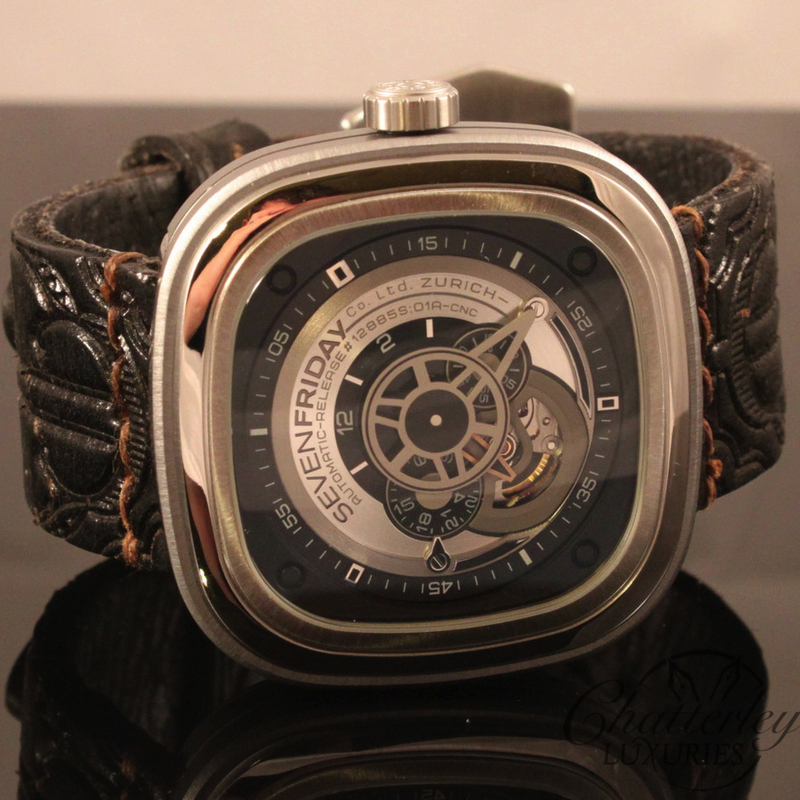 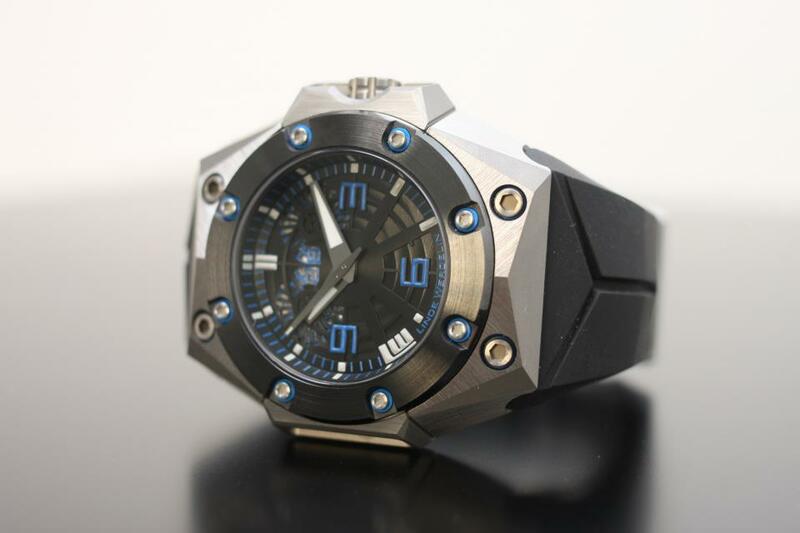 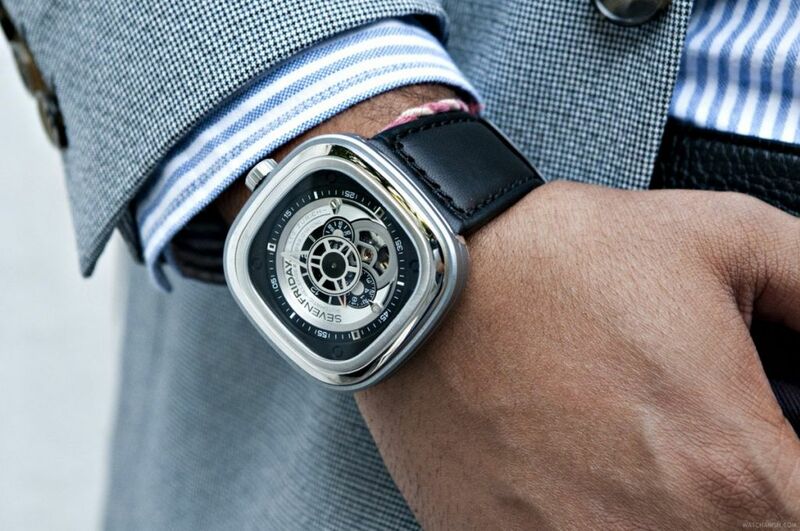 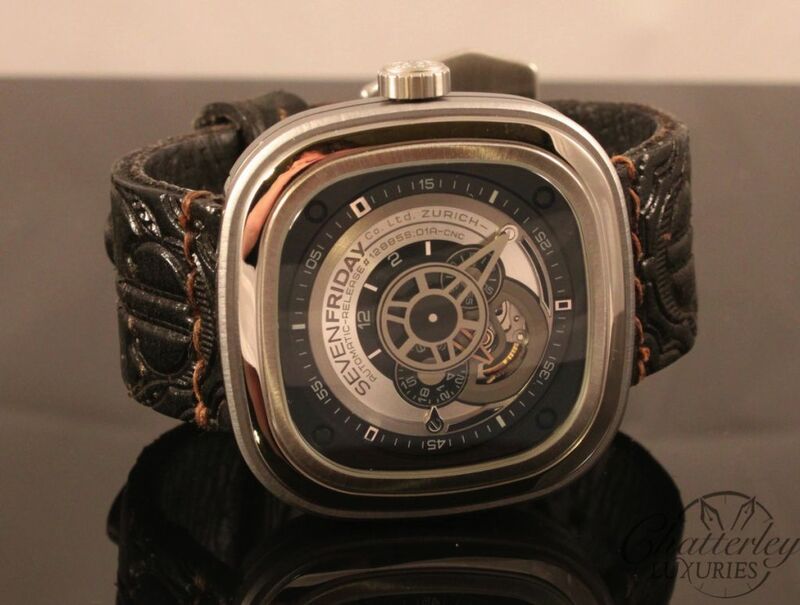 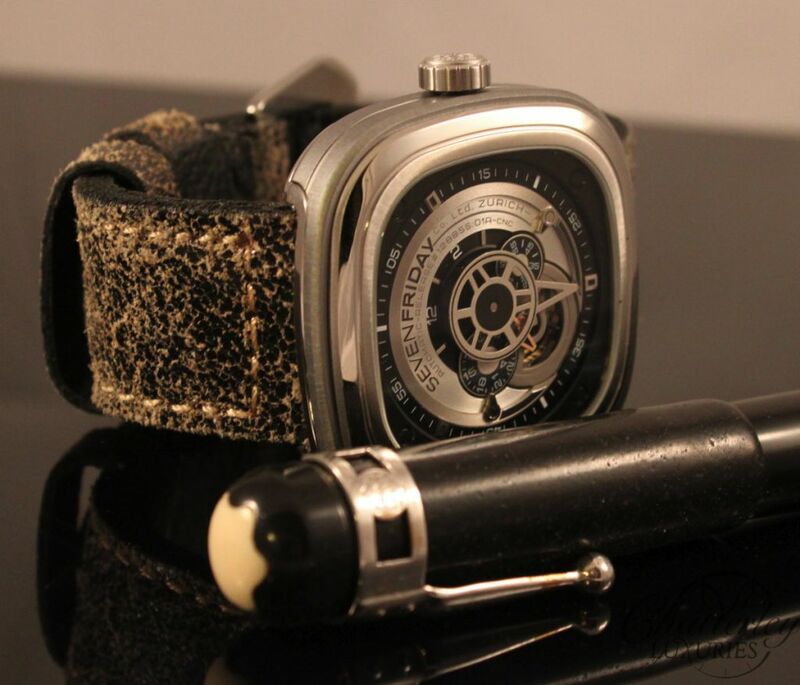 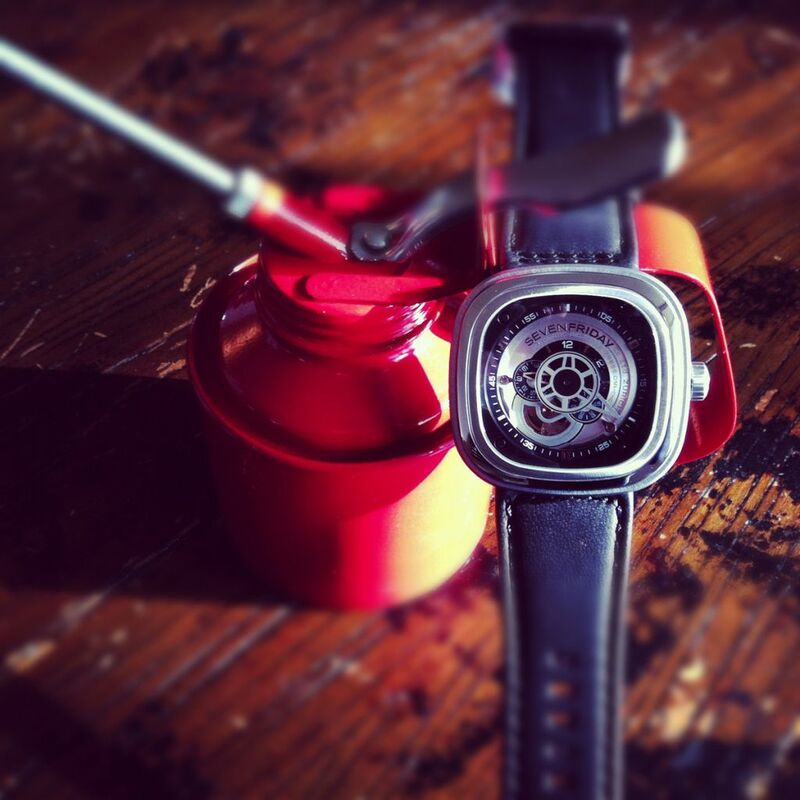 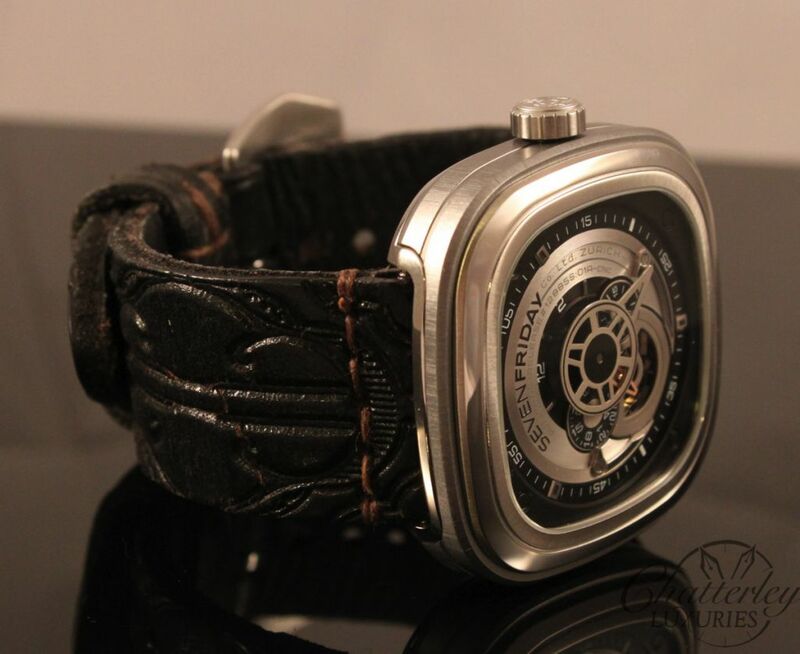 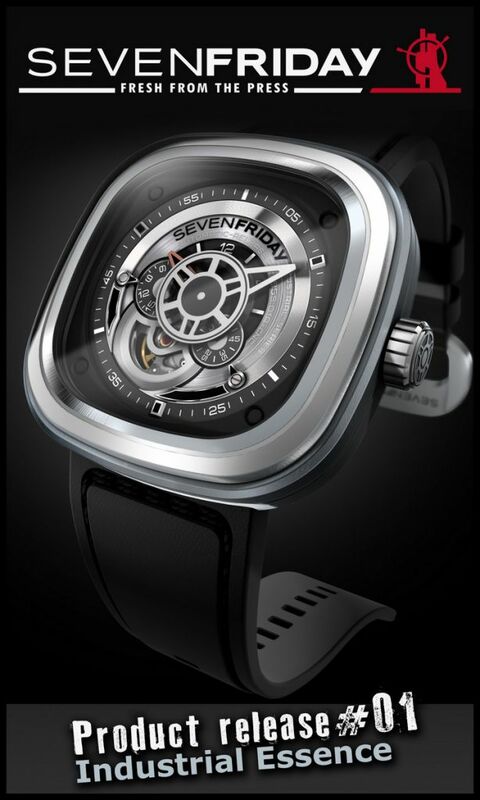 We currently have this SevenFriday Watch in stock and ready to ship! 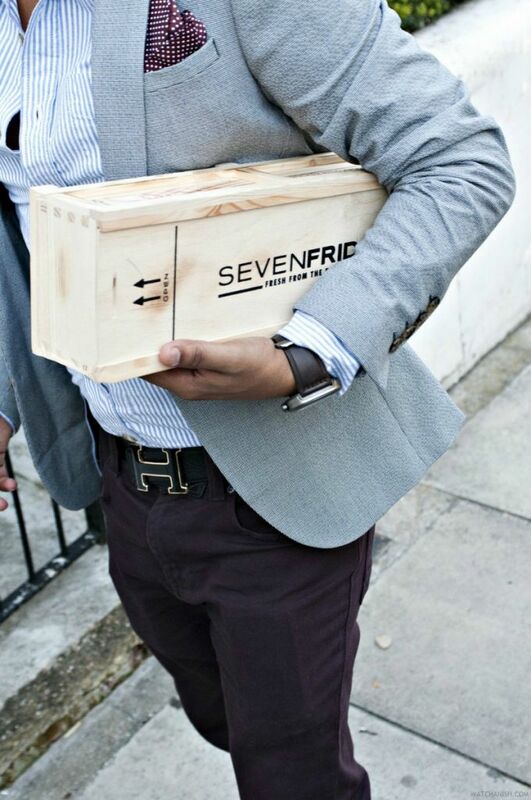 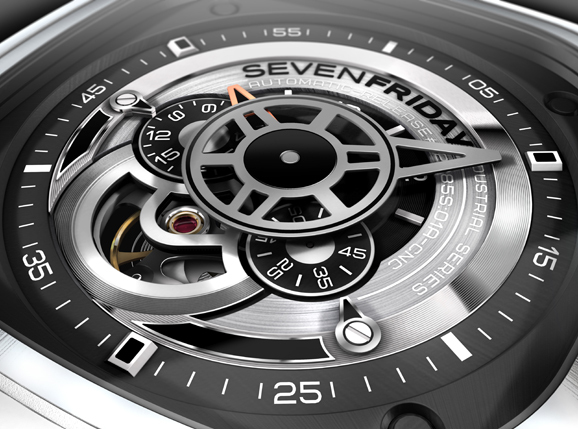 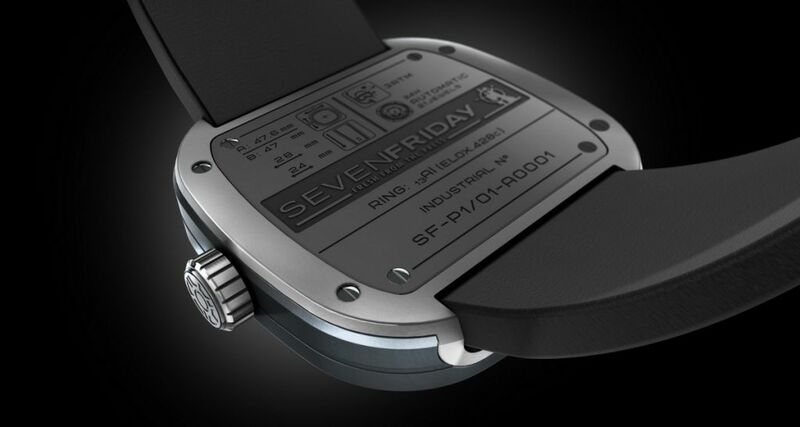 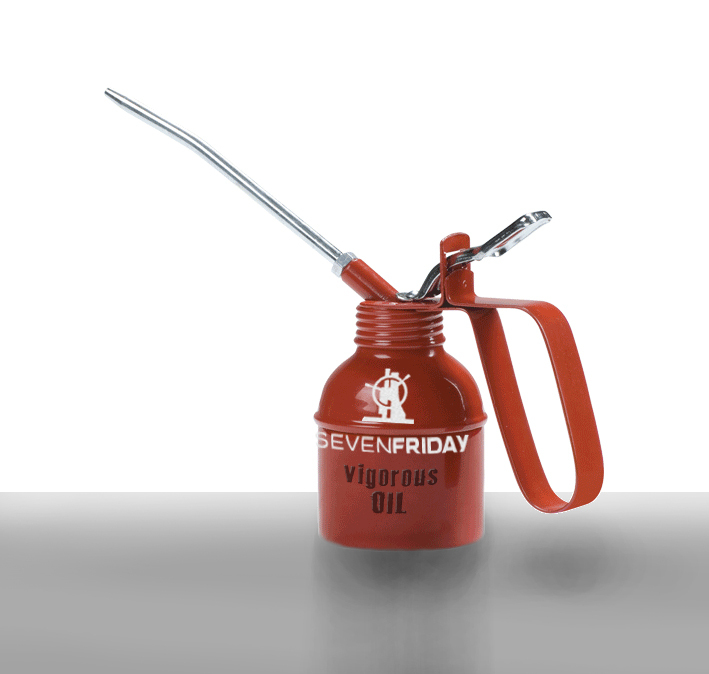 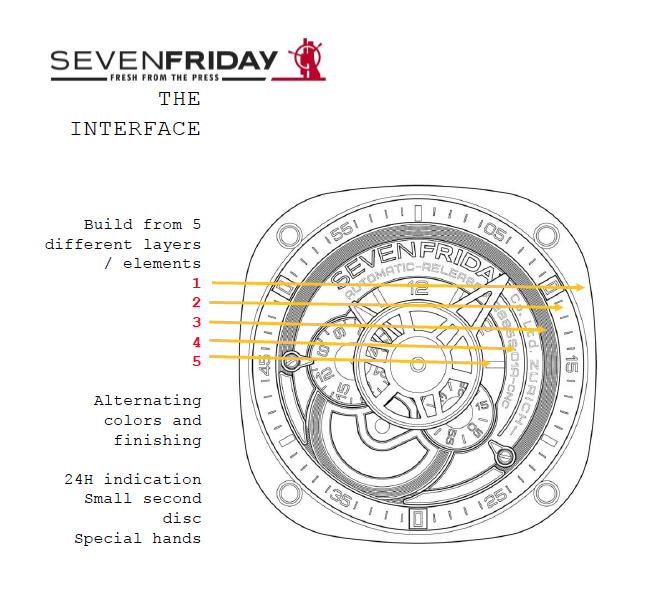 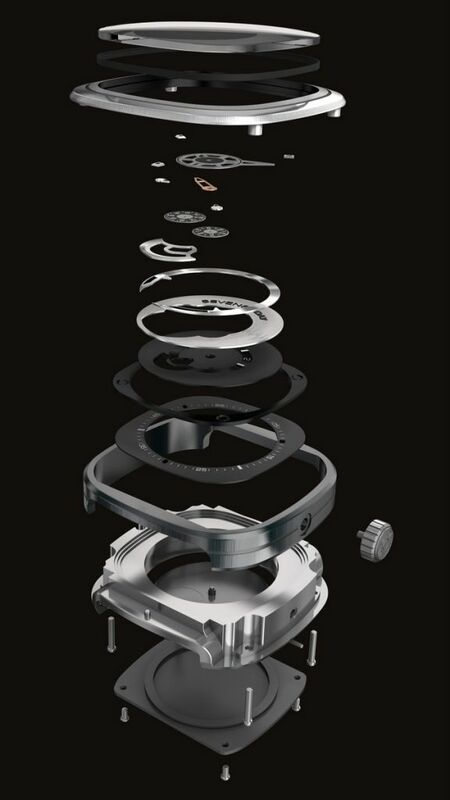 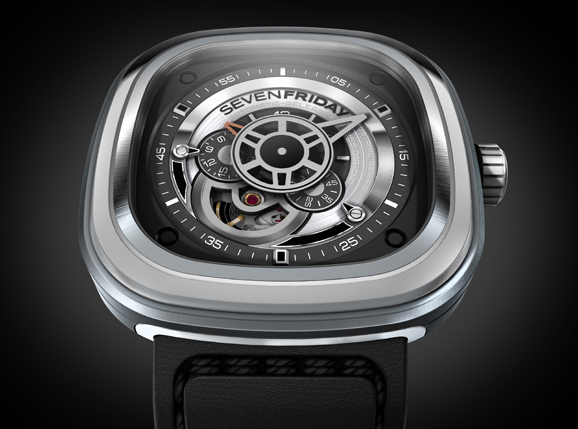 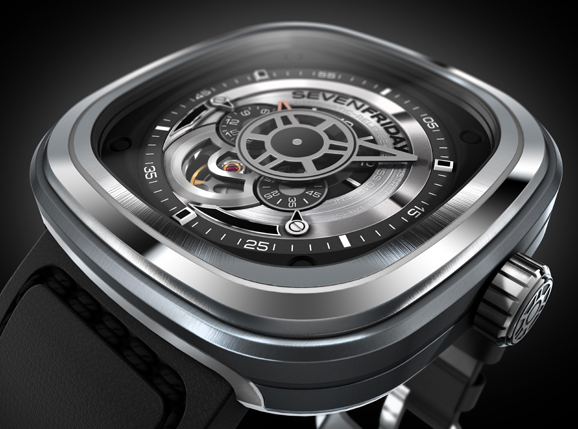 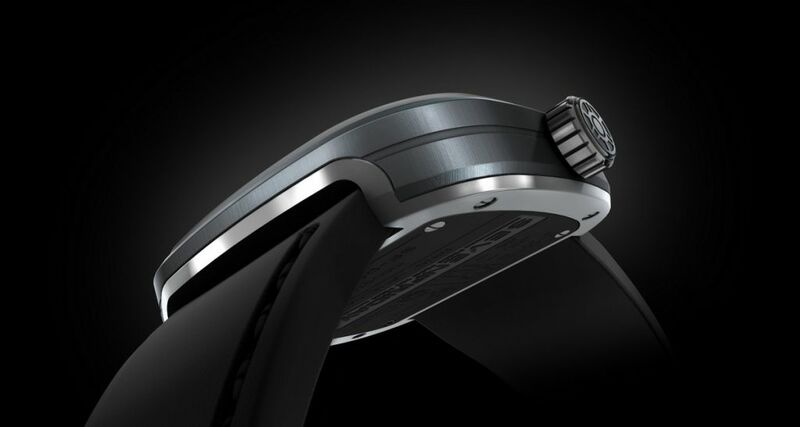 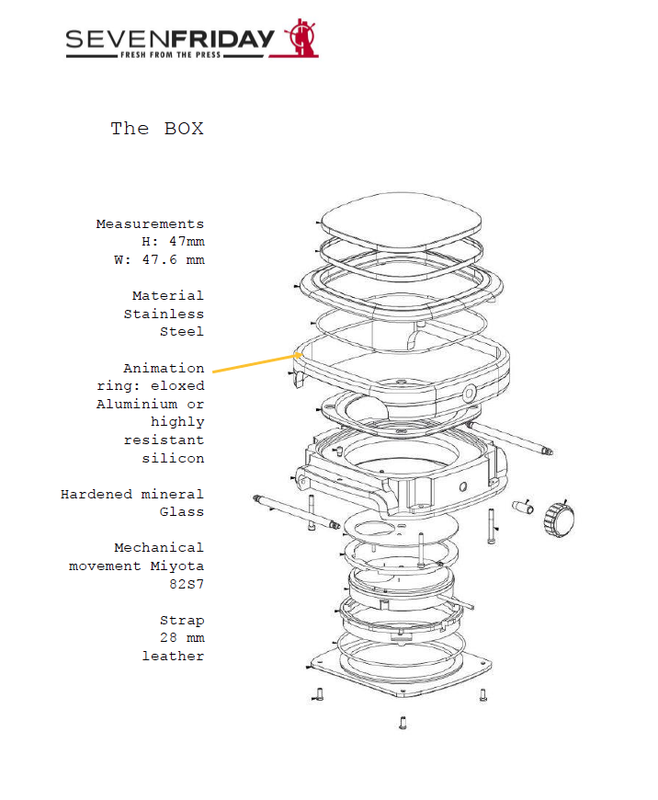 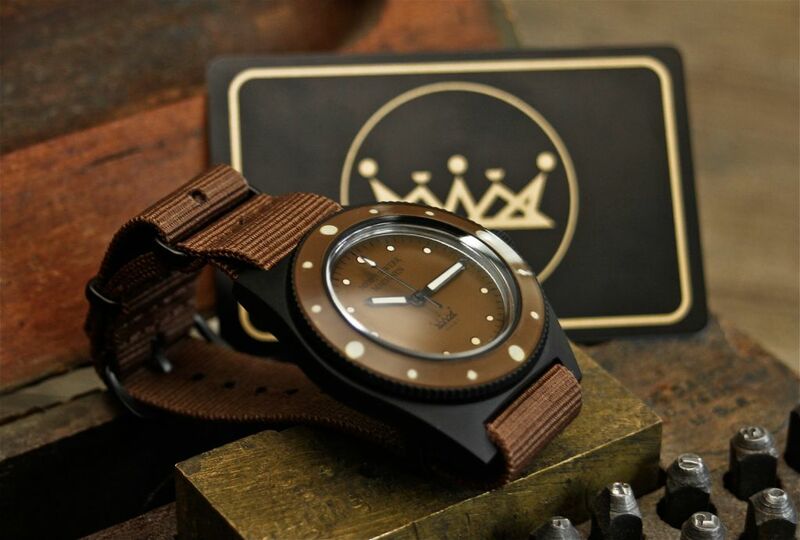 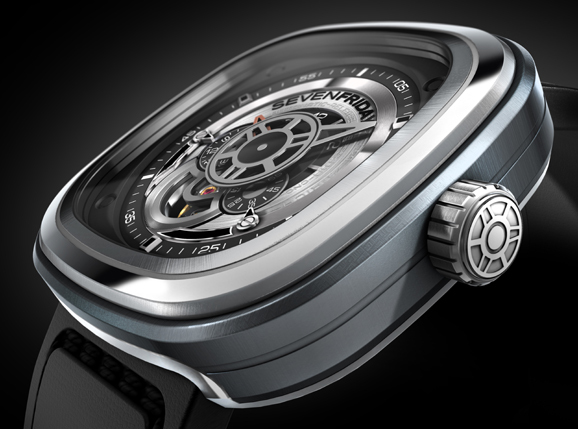 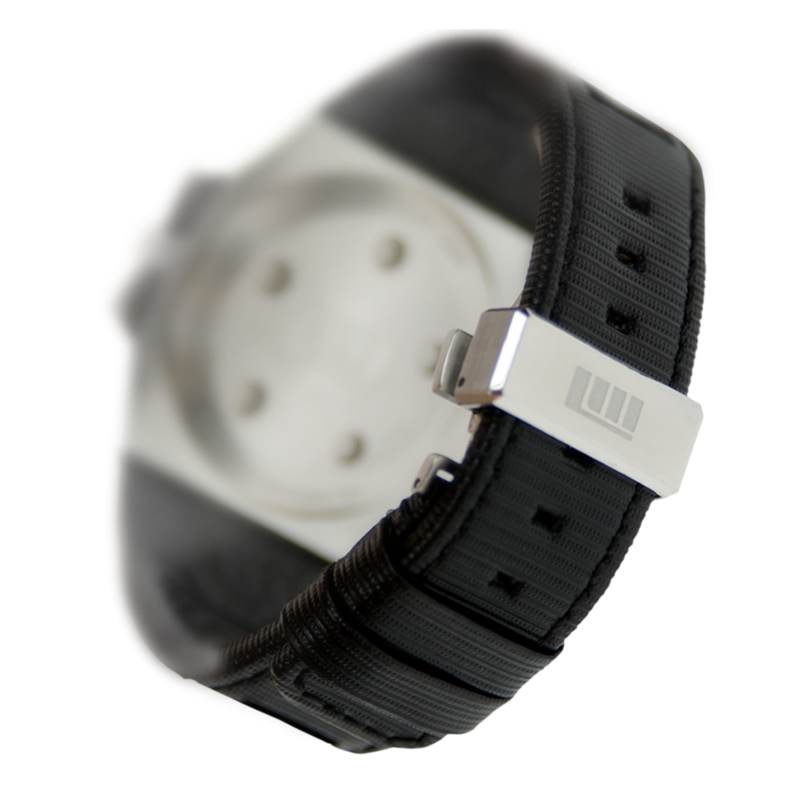 We offer free overnight shipping in the Continental United States for all of our SevenFriday Watches. 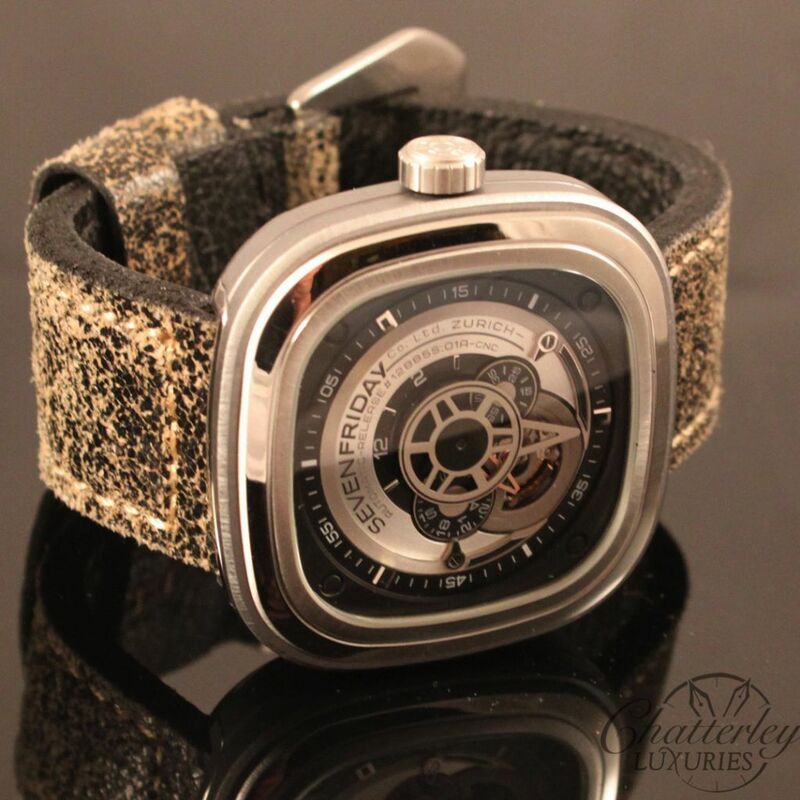 Contact us directly to order either by emailing us at info@chatterleyluxuries.com or call us!